« What Age Do We Live In? This kind of standards-based grading approach is a growing trend in some corners of education. It’s part of a push to make sure kids are actually mastering the information they’re supposed to learn, not just playing a points game. The article is “How Teachers Are Changing Grading Practices With an Eye on Equity,” and it carries on an interesting and important discussion. Interesting and important to me, at least! 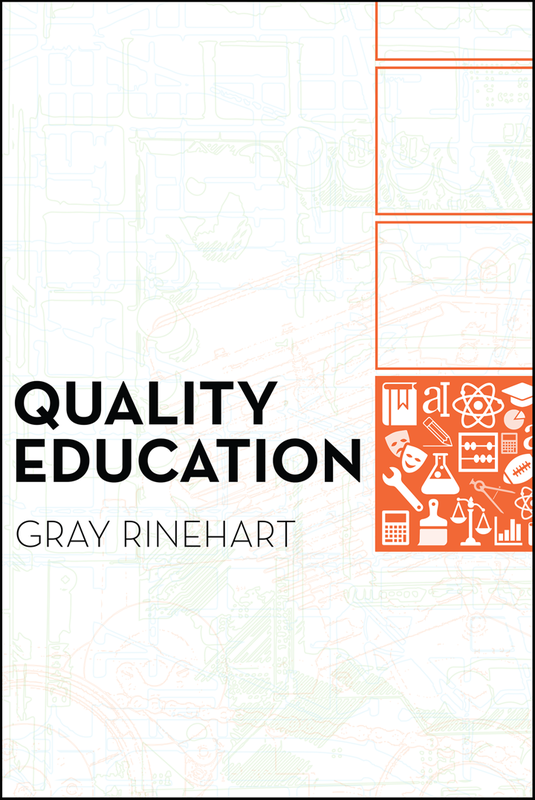 But, then again, I wrote about mastery-based teaching and ditching traditional grading systems in Quality Education: Why It Matters, and How to Structure the System to Sustain It. I hate to say “I told you so,” but … I told you so.